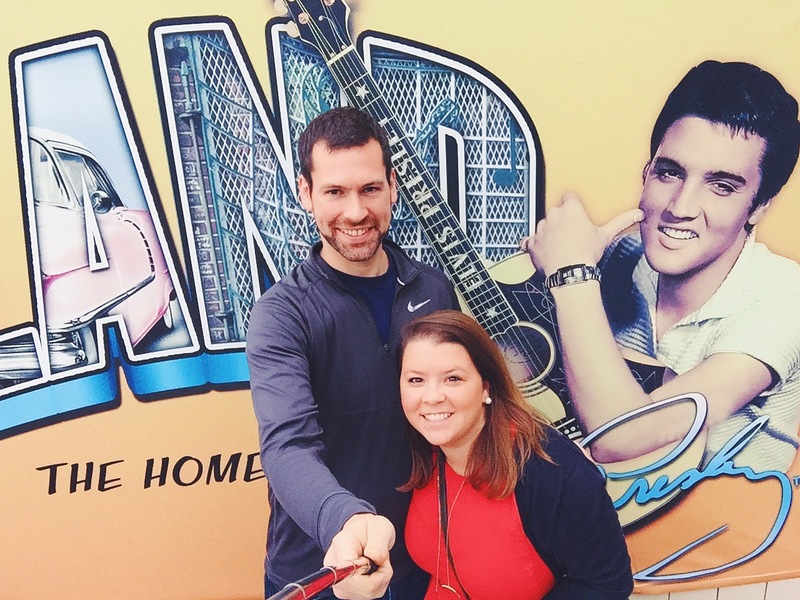 Well, would you look at those two nerds taking a selfie with Elvis? (My husband is a saint for agreeing to my antics, don’t you think?) 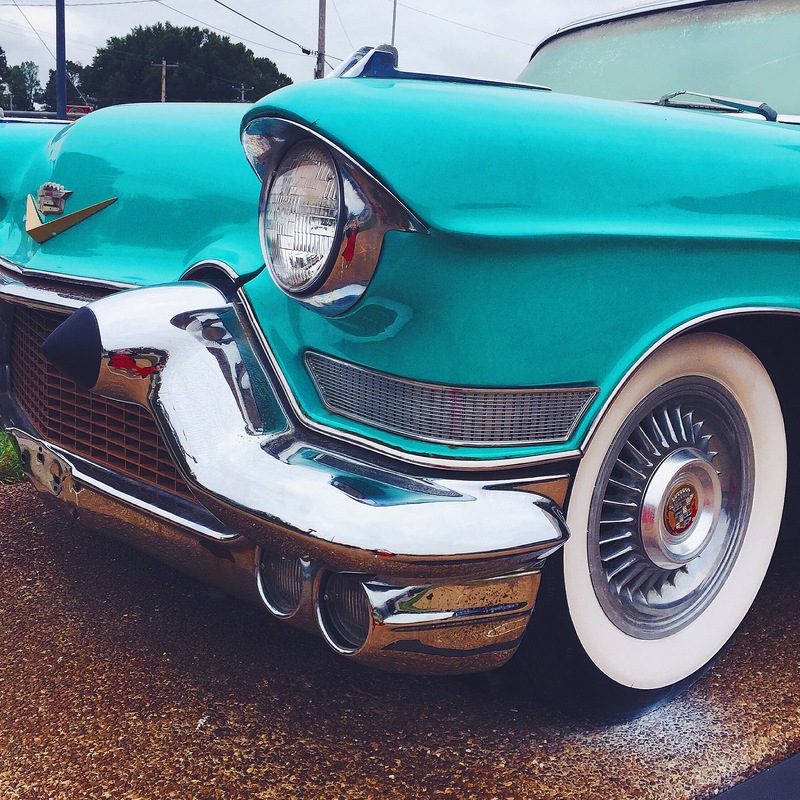 We just got back from another road-trip adventure, our favorite vacation ritual. 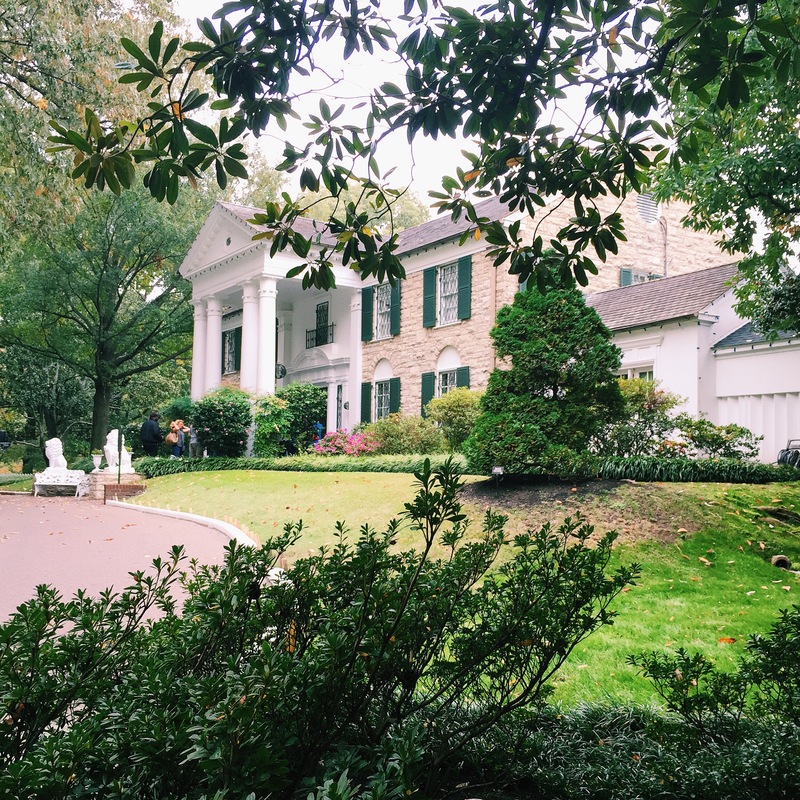 We flew into New Orleans for a few days and decided while we were there to take a quick excursion to Memphis for the day to see Graceland and get some local Memphis flavors (read: BBQ!). Graceland was everything I hoped it would be, tacky and over the top. The house itself is actually sort of small by today’s ‘mansion’ standards but the interior design was hilariously gaudy and rich. 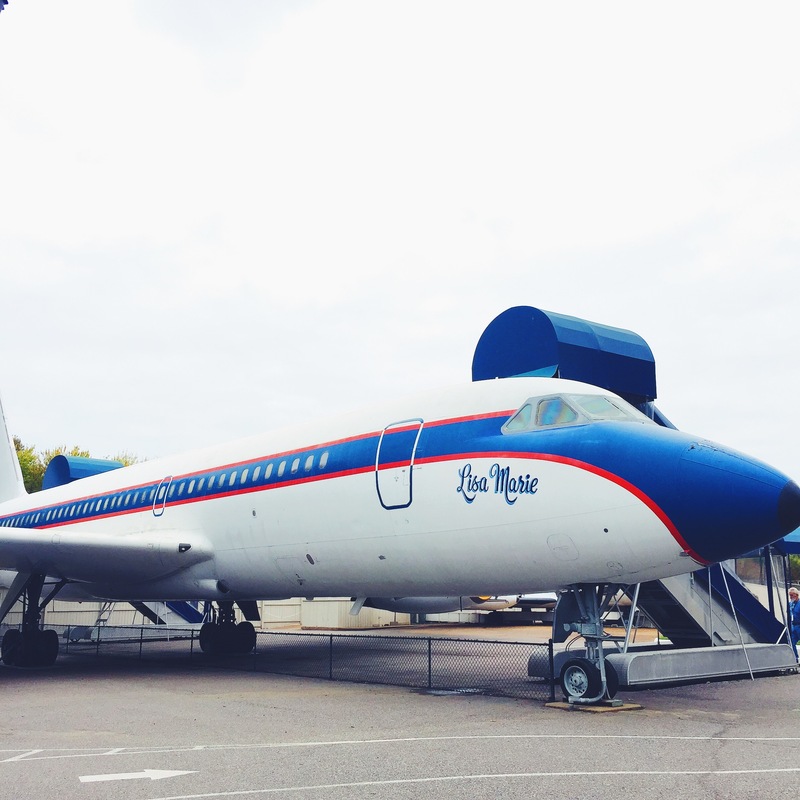 One of the best parts is that you can tour the inside of Elvis’ two planes and check out his massive car collection too. 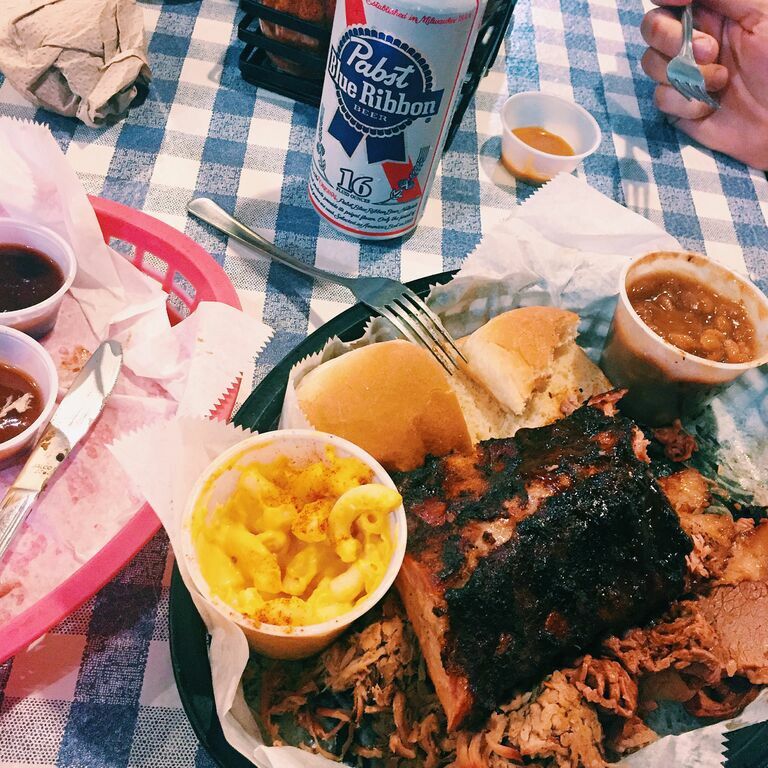 Graceland was the main Memphis attraction, but we also stopped into Central BBQ to try one of just about everything on the menu (my favorite was the pulled pork). On our way back down to New Orleans we drove through Oxford, MS to check out Ole Miss (my husband loves his college football). I obliged because it was on the way and I had my heart set on trying City Grocery, having heard about their amazing southern food. 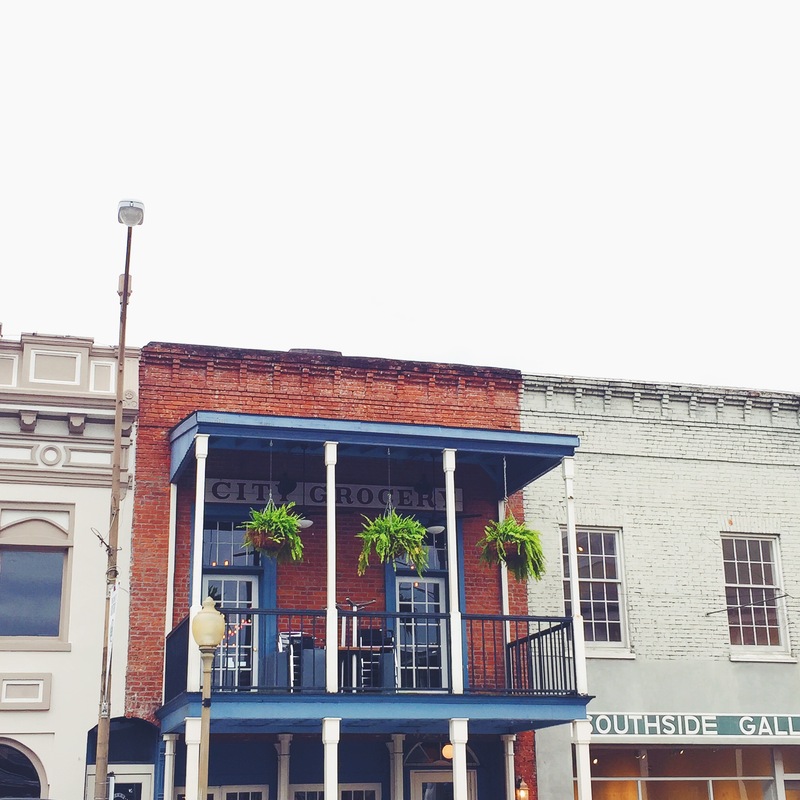 Turns out, the food lived up to the hype and Oxford is just about the most darling town I’ve ever seen. We ended up spending the afternoon strolling around the town square and checking out all of the shops and restaurants. 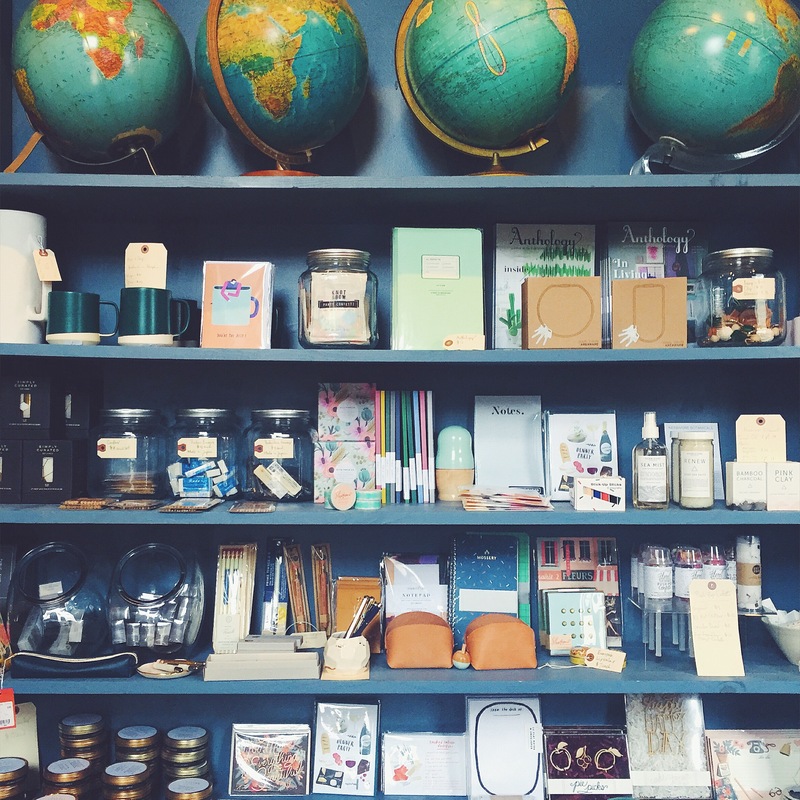 My mouth dropped in the precious stationery store, Amelia Presents, and I did my best not to buy everything — but came home with a few little trinkets! 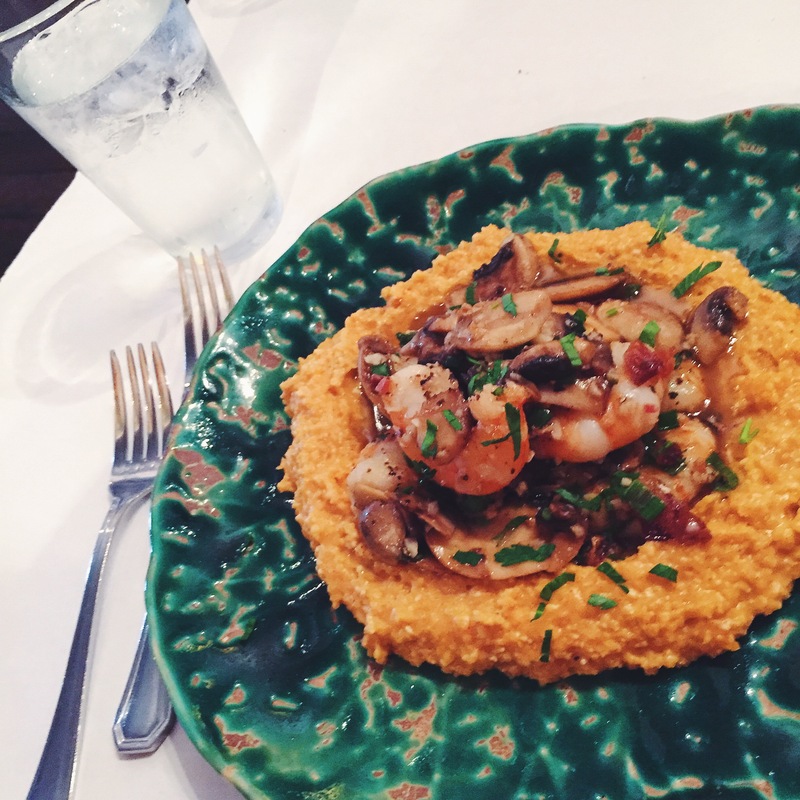 Plus those shrimp and grits from City Grocery? Life changing. So glad we stopped in to explore! Pomegranate Sage Fizz. New Orleans. One Response to "Memphis + Mississippi Adventures."